If her “Rebirth” one-shot was meant to set the table for us, then Batwoman #1 is an appetizing first course for what’s sure to be a tasty meal. 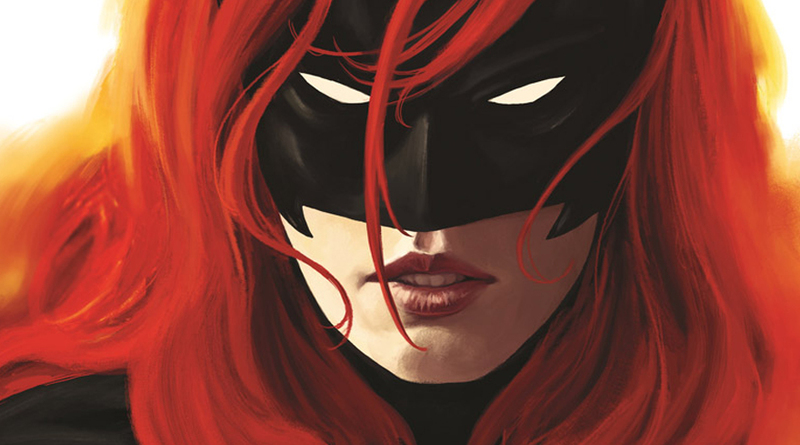 Depending on your point of entry, Batwoman: Rebirth #1 will either remind you why you love Kate Kane, or convince you to embark on a love affair with her. Batman Detective Comics is a little bit of a deceiving title as it isn’t really focused on Batman at all, but rather the BatMEN (and women!) within Gotham! 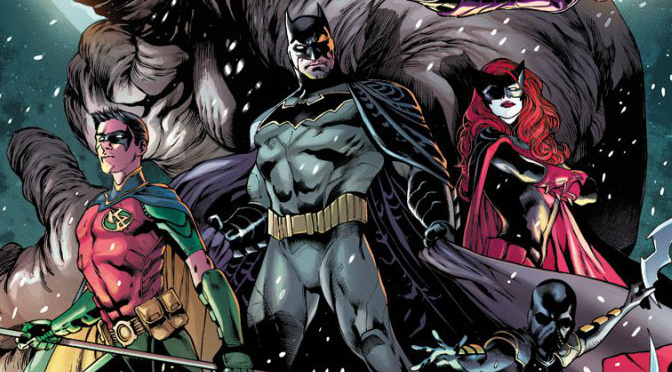 James Tynion writes a wonderful Batman Family story in Detective Comics 934 & 935. 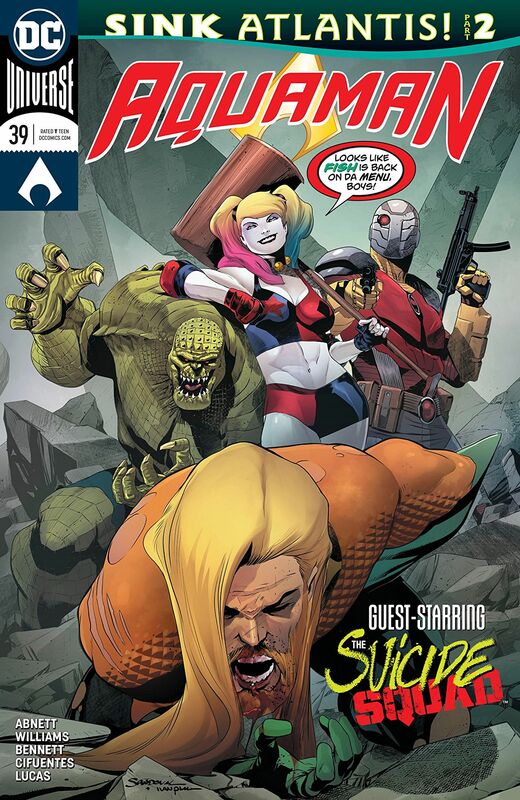 A great grasp of the clan that leads to a fun, quick, two issue read.